Lacoste - the brand with the green crocodile - is originally French and brought to life by a famous French tennis player, Rene Lacoste. 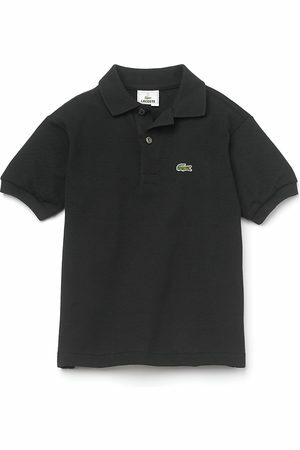 He introduced the famous Lacoste polo shirt. Since then, Lacoste has many more products in the collection. Think of shirts, t-shirts, trousers, shoes and other accessories. Find 273 Lacoste products from 8 shops on SALE at Fashiola.com. Get up to 60% off on Lacoste products!